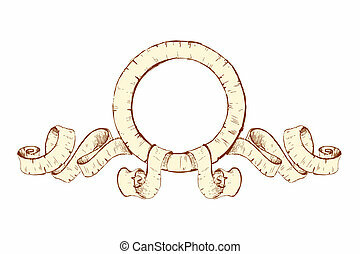 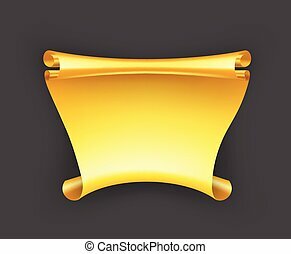 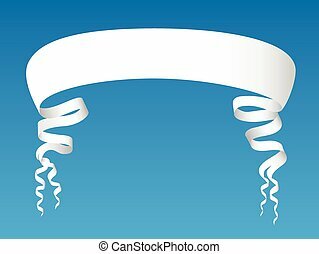 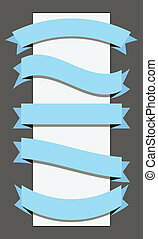 Elegance ribbon banner. 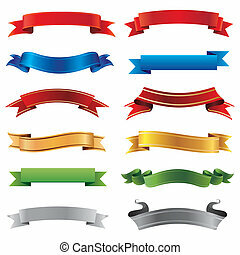 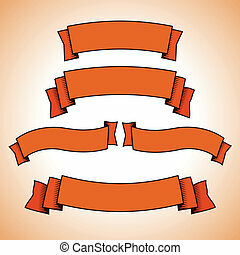 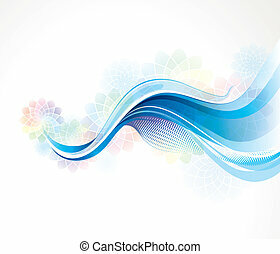 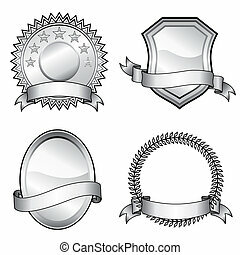 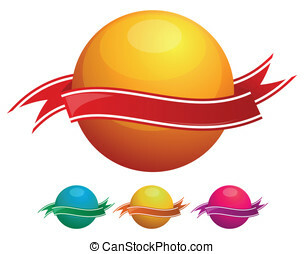 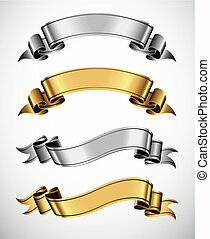 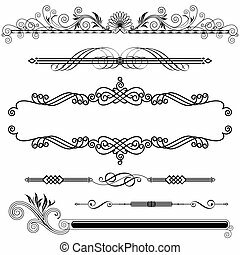 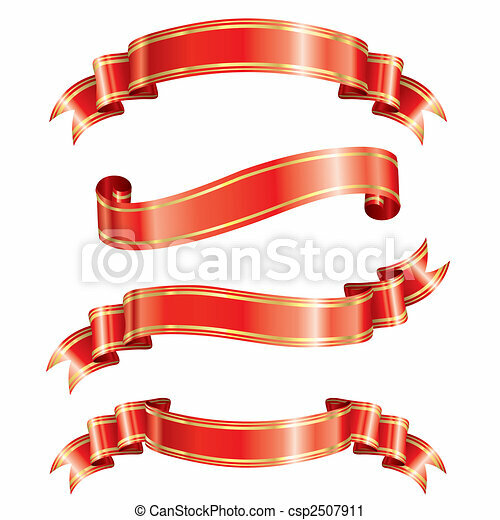 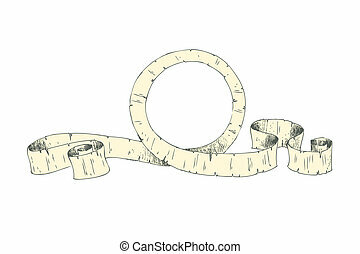 Elegance ribbon banner set of vector illustration. 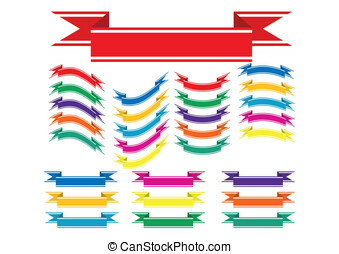 Elegance ribbon banner set of vector illustration. 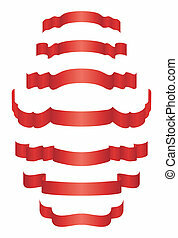 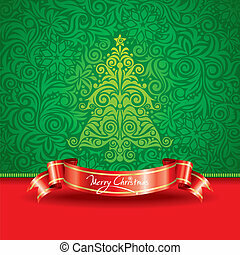 Christmas tree wallpaper with ribbon banner. 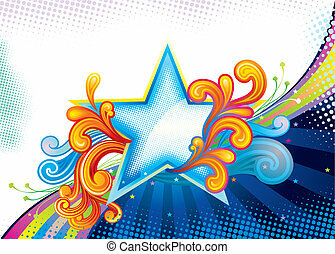 Elegance Star Shape, vector illustration layered file. 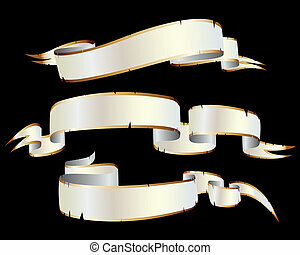 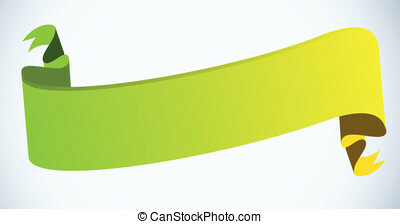 Scroll of colors paper or ribbon. 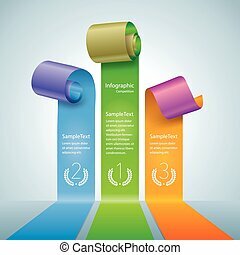 Infographics competition pedestal concept diagram. 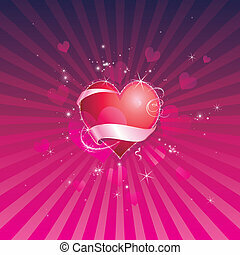 Red shiny heart of valentine background. 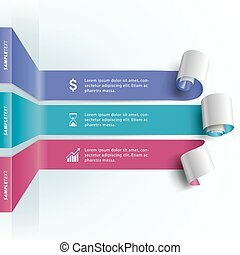 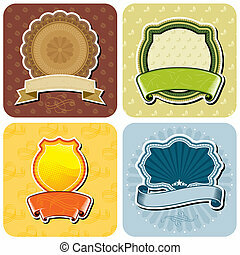 Set of products labels design, vector layered. 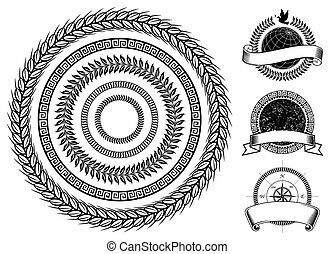 Black and white vector format of emblem elements. 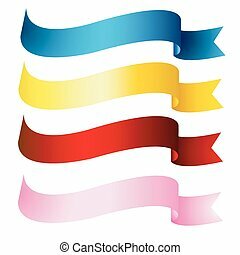 Curl of colors origami paper infographics design.